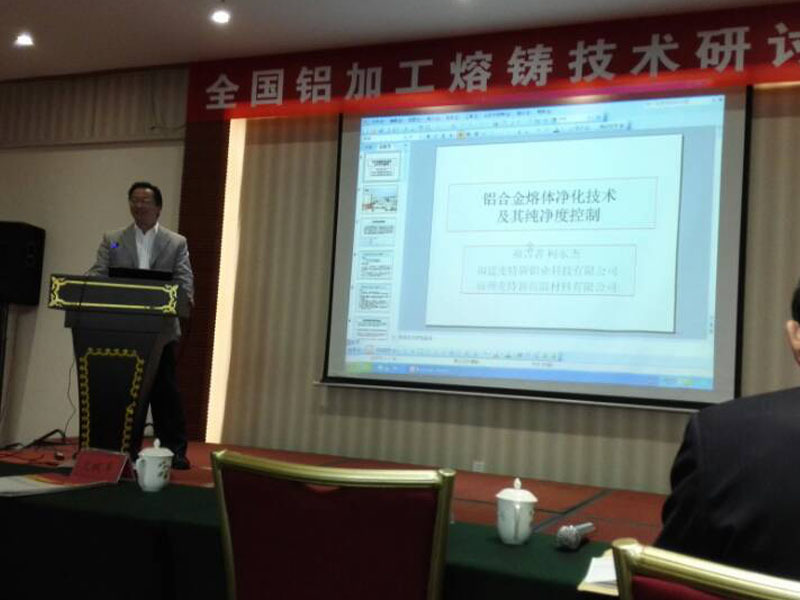 AdTech had attend the aluminum smelting technology seminar in Fengcheng of jiangxi province in 2014. A lot of aluminium industry technical experts from all parts of the country had a masterly speech about the technology of aluminum casting industry , about the new type products , updated technology ，Industry Future. More and more people known AdTech and willing to establish a long term business relationship with us. It is a big pleaure for us. We will do our best to produce the best products to give back to all the customers. Welcome to AdTech! Your valuable advice will be very importace to us.